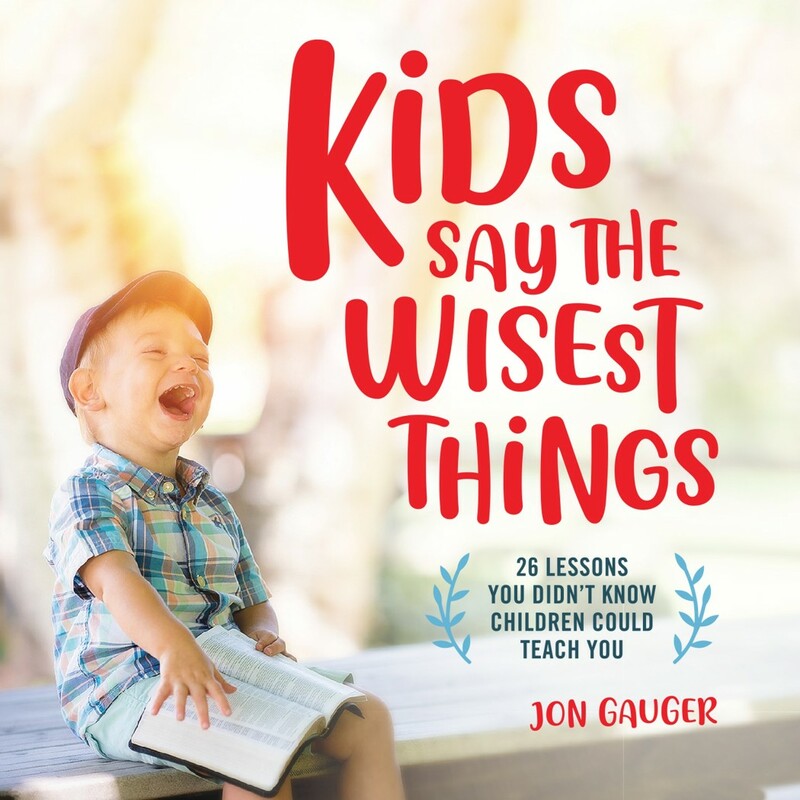 Kids Say the Wisest Things | Jon Gauger | Audiobook Download - Christian audiobooks. Try us free. Kids have a way of saying things adults would never say and revealing profound—even biblical—truths in their unfiltered, unedited commentary on the world. In this inspiring book, Jon Guager shares important lessons he learned about God by observing kids. Like the story of Joslynn’s tumble. When Joslynn was camping she falls down the camper’s stairs to the horror of her watching grandparents. But when she stands up and declares, "Let’s try that again," Jon Gauger (Grandpa) notices how even though Joslynn had failed at something, she was kissed, hugged, and comforted by her family. Gauger reminds us that this is how God responds to us when we seemed to have failed "big time."